All of our etching and laser work is performed by hand. We also do custom lettering and designs. Our caring staff will help you select that right monument that best reflects the life of your loved one. Creating a memorial allows you to express respect and love for someone who touched your life. 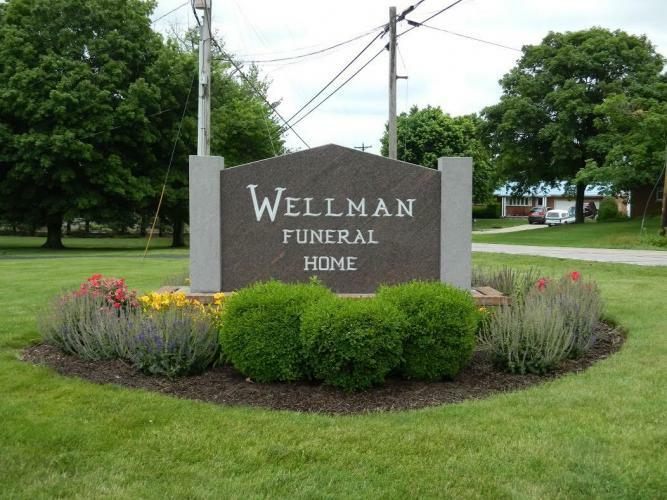 Wellman Monument Company wants to capture the essence of your loved one through our monuments. We all live a unique and special life and that should be preserved for generations to come.